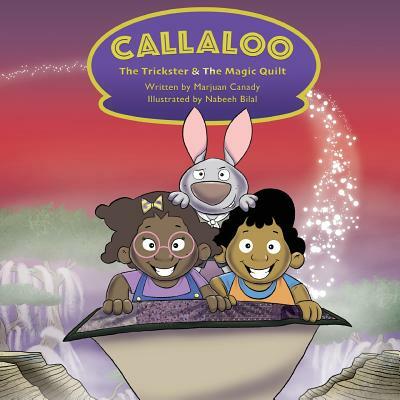 In search of a long lost patch from her grandmother's quilt, Zoe and her friend Winston travel to the Gullah Sea Islands where they meet the slick-talking Bruh Rabbit, who tricks them into handing over their quilt and vanishes to the magical island of Sankofaland. With time running out, Zoe and Winston enlist the help of some new friends to catch the trickster and find the missing patch before it's too late. Appropriate for Ages 3-7. This book features a foreword by Paula Whaley (Visual Artist and Sister of James Baldwin).